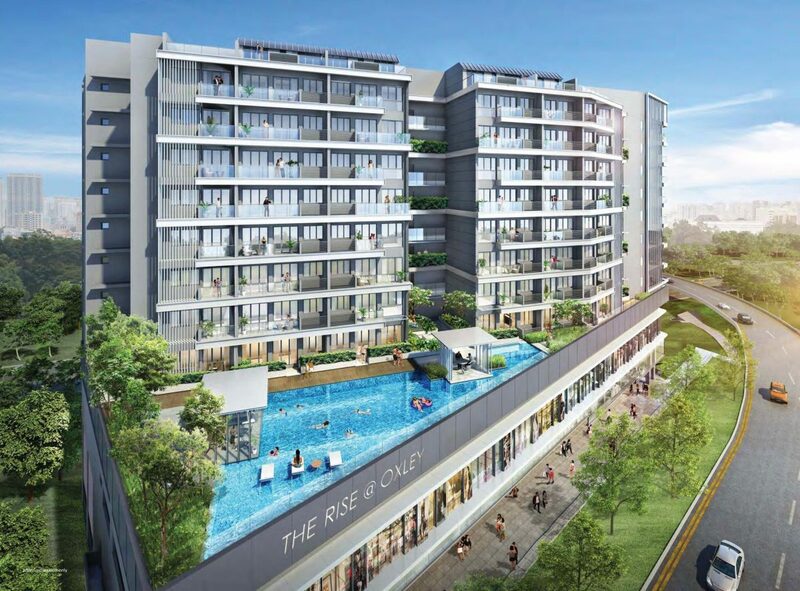 Rise @ Oxley is a new freehold mixed development located along Oxley Road, a short walk from Dhoby Ghaut MRT interchange (North-South, North-East and Circle Lines). Although just a stone's throw away from the Orchard Road shopping belt, Oxley Road is relatively quiet and select residences will have a view of tranquil Fort Canning Park. 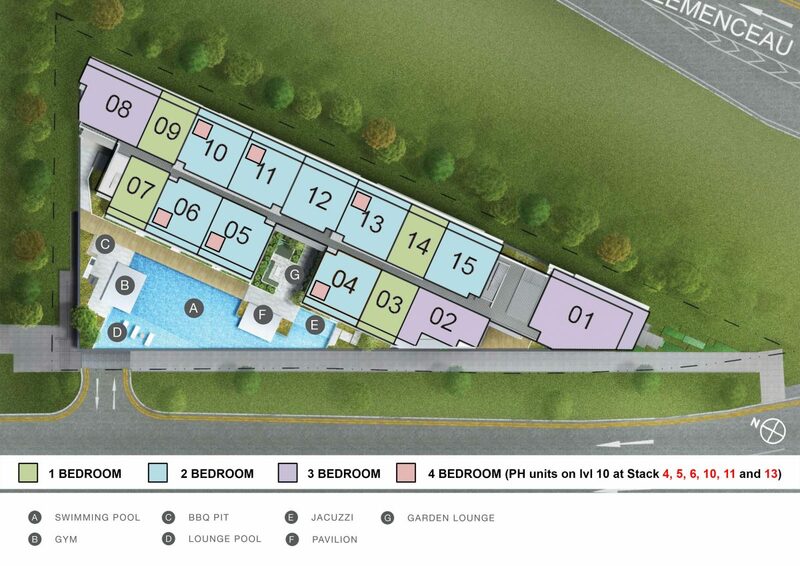 The development features a 29-unit, 2-storey retail mall at ground level and 120 residences comprising 1-bedroom, 2-bedroom and 3-bedroom apartments, along with 4-bedroom penthouses. Please register your interest to receive a full copy.